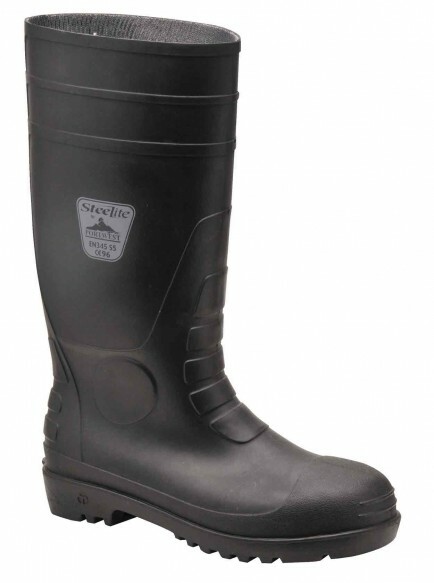 Portwest FW94 Classic Safety Wellingtons manufactured from PVC/ Nitrile in a seamless and watertight construction. Safety features include a 200 joule steel toe cap, a slip and oil resistant outsole, anti-static, a washable nylon lining, kick off spurs for ease of removal and an energy absorbing heel for ease of removal. 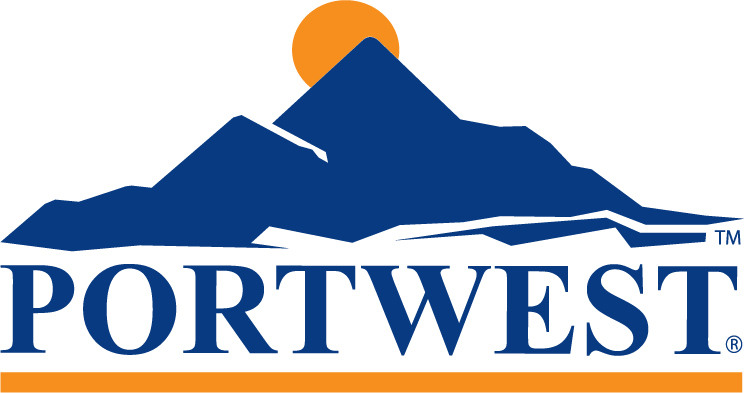 Ideal for use in a wide range of environments and industries. Height 40cm. Conforms to EN ISO 20345.